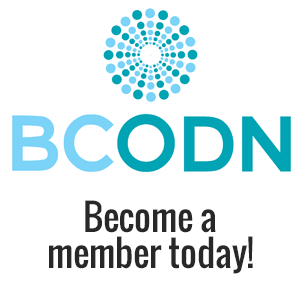 Building Community Organization (BCO) is a mentorship program of the BCODN focused on the growth of BC-based non-profit organizations through the mentorship of emerging practitioners of Organizational Development by seasoned practitioners. Under this program, emerging OD practitioners volunteer to work on organizational issues with non-profit organizations. Their work is shadowed and led by a senior consultant (10 – 15 years’ experience in OD) who provides them with coaching and mentoring as they work collaboratively with the not-for-profit client on 3- 4-month long projects.